NOUN 2014/2015 Cemba/Cempa programme Result is OUT! This is to inform all the appraise candidate, who participated in previous NOUN admission sale and sat down for the Cemba/Cempa programme 2014/2015 Admission Examination are hereby informed that the result has been released and uploaded online. National Open University of Nigeria has finally released the names of candidate who have been successfully offered provisional admission into the Cemba/Cempa programme for the 2014/2015 academic session. 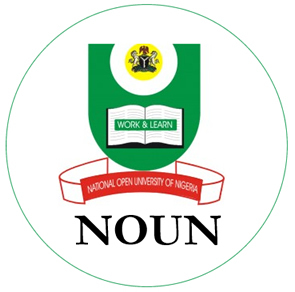 NOUN has uploaded the List of candidate that has gotten admission into NOUN Commonwealth Executive Master of Business Administration (CEMBA) and Commonwealth Executive Master of Public Administration (CEMPA) programmes for 2014/2015 academic year. All NOUN candidate who sat for the 2014/2015 admission examination, you are hereby call upon, to check your names by following the procedures outlined below and acclaim i, with no effect. #1. You must first be connected to the internet. Because you need to load a webpage online that requires internet connection. #3. Proceed by waiting for about 2-3minutes for the page to load, so as to continue your admission checking. #4. Then, now that the page has opened, click on your CEMAT Number to download your admission letter. Nounadmission.org.ng is giving out an official applaud and congratulations to all those whose names appeared on the admission list.